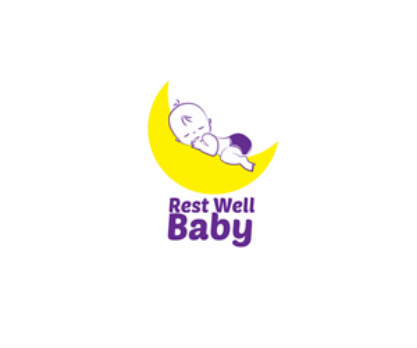 Tracie Kesatie, founder of Rest Well Baby, is a Pediatric Sleep Consultant and a mother of 3 well-rested children. Her journey into the world of sleep coaching began after the birth of her first child who was not a great sleeper. Tracie struggled with sleepless nights and discovered how gentle sleep coaching could restore health, harmony and happy mornings to her home. Tracie is now passionate about helping other tired families get the sleep they need and she uses her extensive training and experience to develop supportive, customized sleep solutions for the families that she works with all while taking into consideration each family’s sleep challenge, lifestyle and goals. Tracie’s educational background includes a Bachelor’s Degree in Psychology and a Master’s Degree in Rehabilitation Counseling. She is also the graduate of The Gentle Sleep Coach program as well as The Infant Mental Health and Development Foundation Program. In addition to working with private clients, Tracie leads workshops, sleep support groups and holds speaking engagements throughout the Los Angeles area. Tracie has appeared as a special guest on the Home & Family TV show giving new mom Debbie Matenopoulos some gentle sleep tips and she has been featured as a sleep expert in a variety of sleep related publications. If you have a little one who is not sleeping well, please contact Tracie to schedule a FREE 15 minute initial call to get more acquainted. Tracie would be delighted to learn about your family’s sleep story, answer your general questions about how she works, and discover how she can help your family get the gift of sleep.